Self supply is one affordable option that can be used to bring services closer to the user communities. If strengthened, the challenges of operation and maintenance can be overcome because it is associated with a strong sense of ownership. 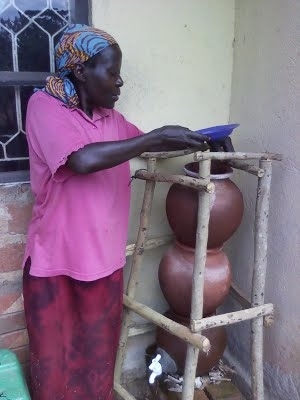 Self supply can be adopted to catalyze safe water safe water coverage in Uganda. Rainwater harvesting is one option to accelerate using self supply.